The true beauty of art goes beyond its aesthetics. Song writer and author Bill Thomas talks about art and delves deeper beyond the borders of art for aesthetics purposes on his website: www.thethreesouls.com. His blogs and discussions are inspired from his masterpiece, “The Three Souls”. Bill Thomas’ inclination toward art, as one of the greatest contributor of society (especially in terms of its being dynamic as time progresses), granted him the chance to share the true beauty of art. Moreover, he explains how art is the best medium in expressing human desires and frailties. Be updated with Bill Thomas’ blogs and his take on art. The book, “The Three Souls”, is available for purchase on his website. Bill W. Thomas grew up in Austin, Texas. His father was a doctor. He also played in many local bands in the local area. Bill first began writing songs and did some recordings. He has also written two full-length screenplays entitled “The Loose Quarter” and “Tres Hombres”. 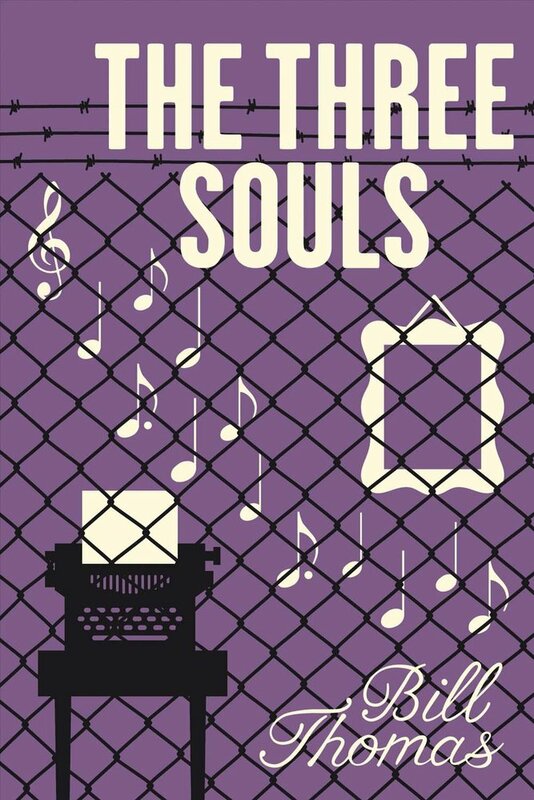 Also, he finished a novella entitled “The Three Souls.” The book is about prison life and reincarnation in a Texas prison.